Home Pokémon Go	Niantic Hints That a New Way to Capture a Mewtwo Not Involving an EX Raid, May Be on the Way to Pokémon Go! In a somewhat cryptic message this morning, Niantic hinted that there might be a way for Pokémon Go players to capture a Mewtwo other than participating in an invite-only EX Raid. 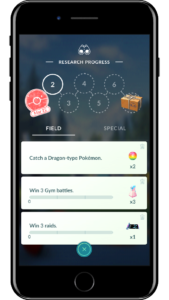 They also teased that an upcoming addition to the game would allow Trainers to earn some extra rewards such as Stardust, TM’s, and Rare Candy which, up until now, have only been obtainable through participation in higher level Gym Raids and special events. Here’s what the message had to say. 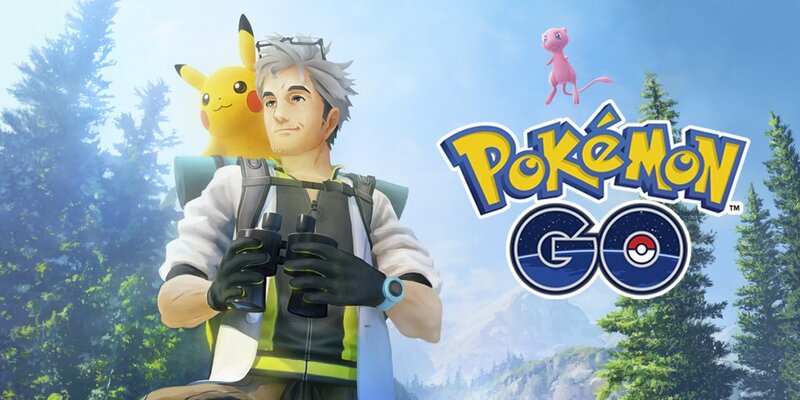 A series of mysterious happenings is occurring all over the world, and Professor Willow is seeking Trainers to help him find out if this is connected to the Mythical Pokémon Mew. 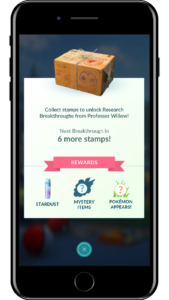 These research tasks will become available to Trainers around the world later this week! 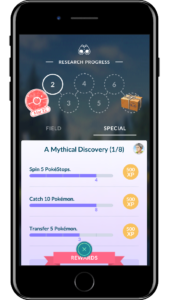 Research tasks will provide interesting challenges that will help you get better at discovering, battling, and catching Pokémon! We’re excited to see your contributions to the exciting field of Pokémon research, and we can’t wait to hear about the adventures you have along the way! Let’s get moving! This is a potentially exciting development from Niantic for players who have struggled obtaining an EX Raid, whether they be in smaller, rural areas (like ours) which have been overlooked despite a very active PGo group or metropolitan centers where Trainers have difficulty coordinating meet-ups for Tier 3 and higher Raids. The special rewards and daily activities also sound like a terrific addition to the game, giving players a reason to stay active even between special events. We look forward to receiving more details on these new features later in the week. We’ll let you know as we hear more. 4 Adorable New Friends Have Arrived in Pocket Camp!